Want to be hired by Jean? 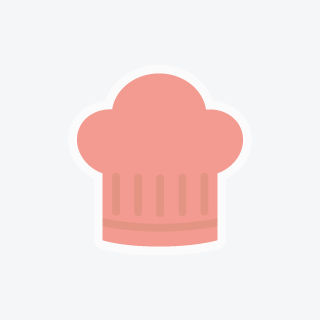 My Clients are looking for a Chef to prepare healthy high end cuisine several times per week in their home as well as for small dinner parties and larger gatherings. High volume, fun environment, great community. I am a trained chef who really enjoy preparing tasty foods. I’m offering an opportunity to expand your resume.